Ready, Set, Shoot! 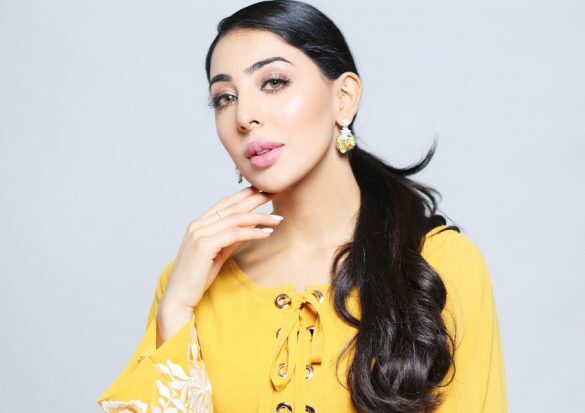 : Farah Talib Aziz’s New Luxe Collection Drops February 1st! 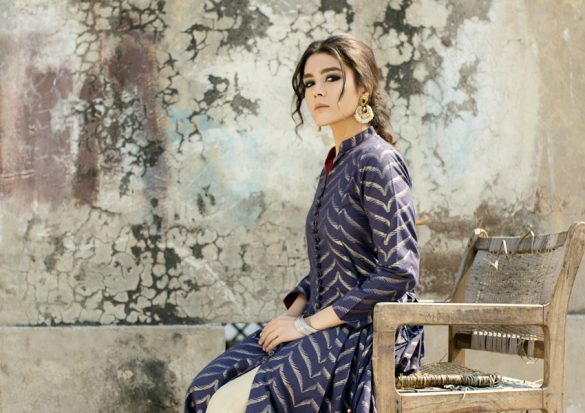 Ready, Set, Shoot: Elan Indigene Pret Separates; An Ode to Craft. 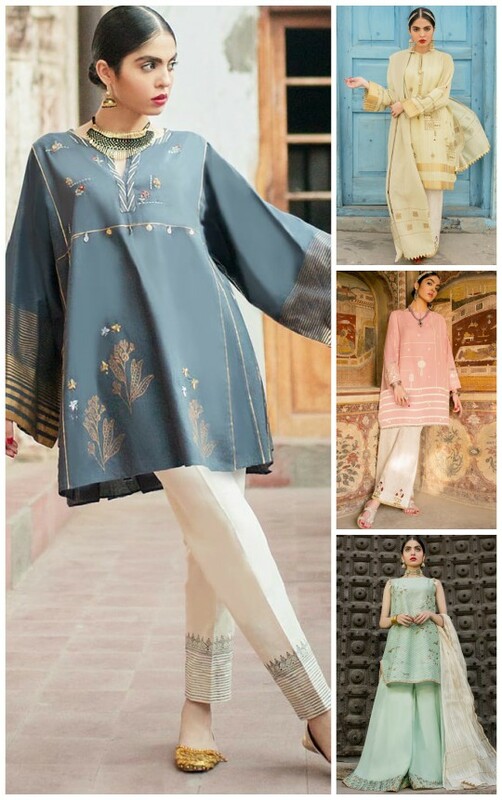 What’s In Store: Shop Salt By Ideas Trendy Winter Collection 2018! The Secret Word : A Tete A Tete With Zainab Salman! Ready, Set, Shoot! 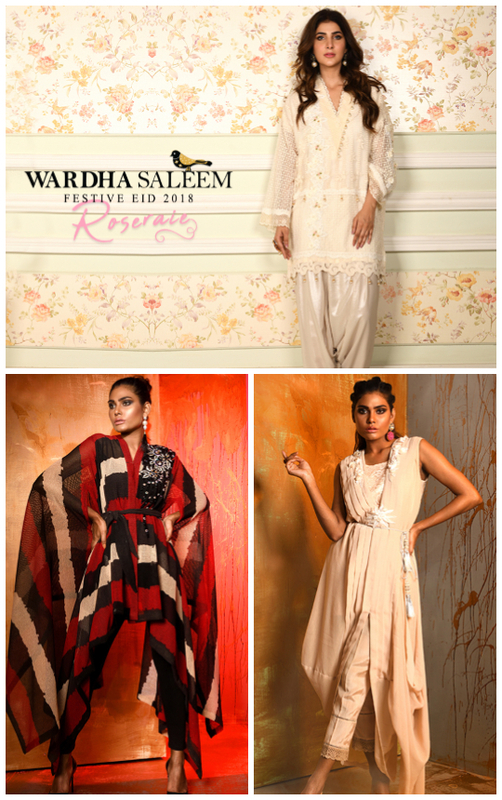 : Zohra Alam’s Old School Eid Collection! Ready, Set, Shoot! 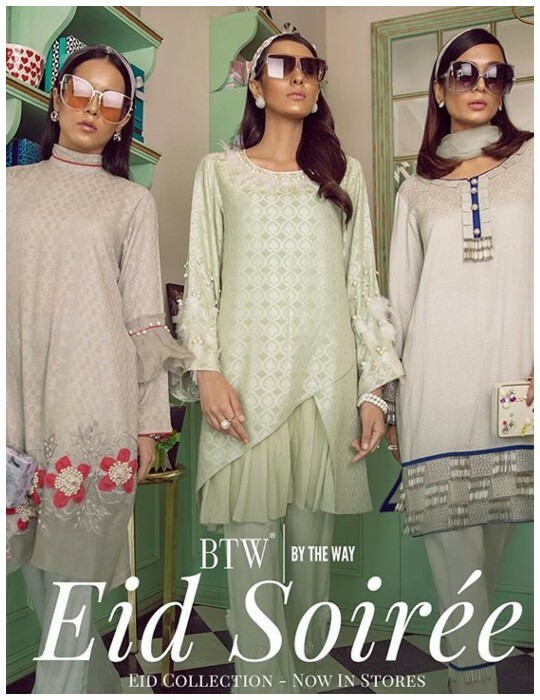 : Don Traditional With Nida Azwer’s Eid Collection! Exhibition Hitlist : Your Round-Up Of What’s Happening in Your City This Weekend! Ready, Set, Shoot! 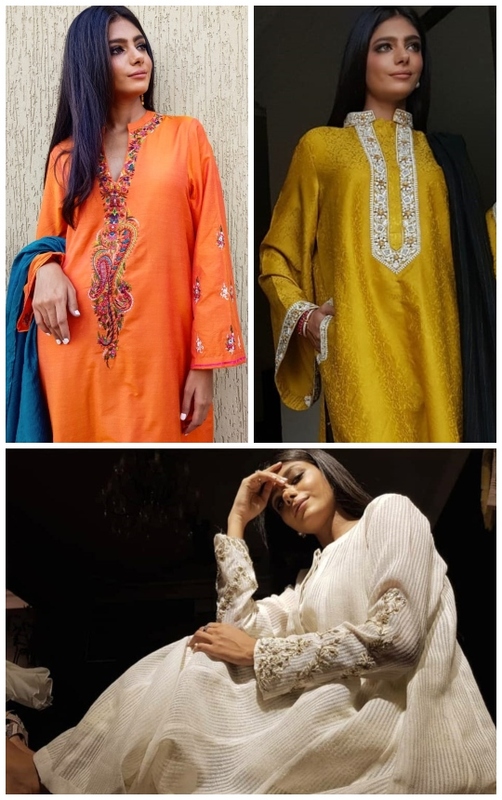 : Zainab Chottani’s Playful Eid Collection Out Now! 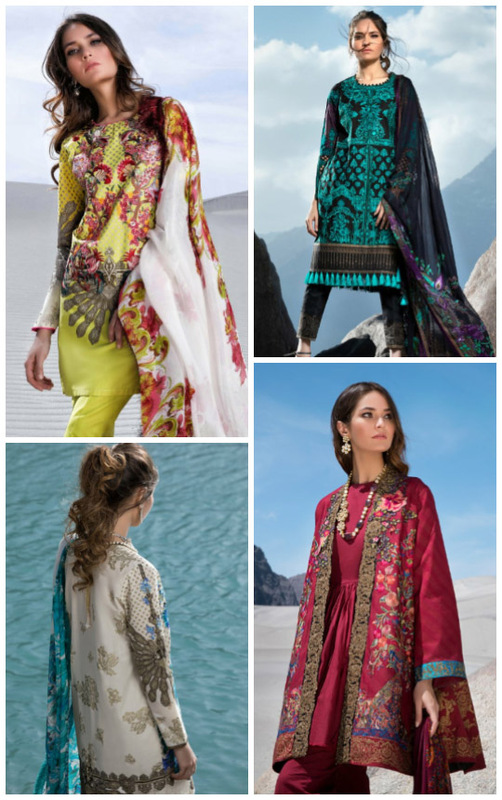 What’s In Store: Sana Safinaz Summer Ready To Wear Collection! Ready, Set, Shoot! 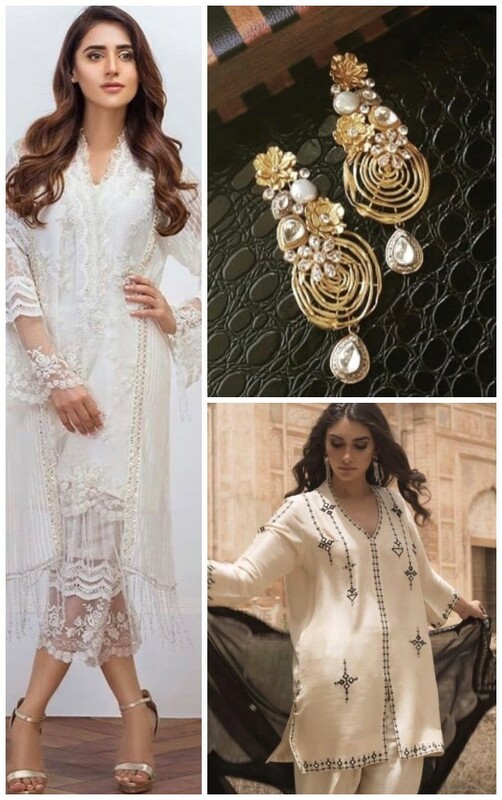 : Rozina Munib’s New and Chic Eid Collection! 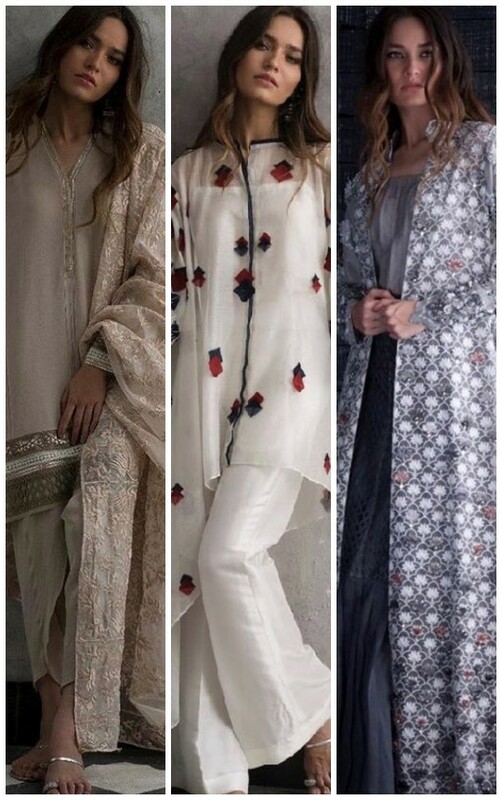 What’s In Store: All Eyes On Sana Safinaz ‘Muzlin Eid’ Collection!